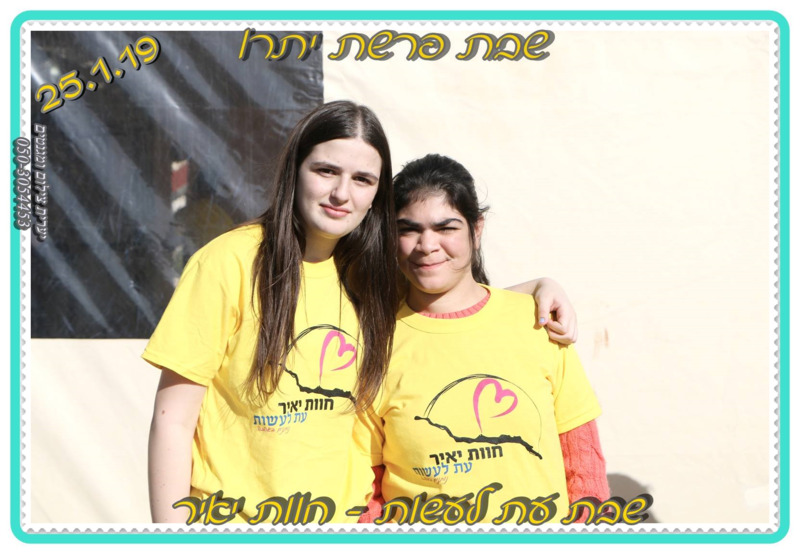 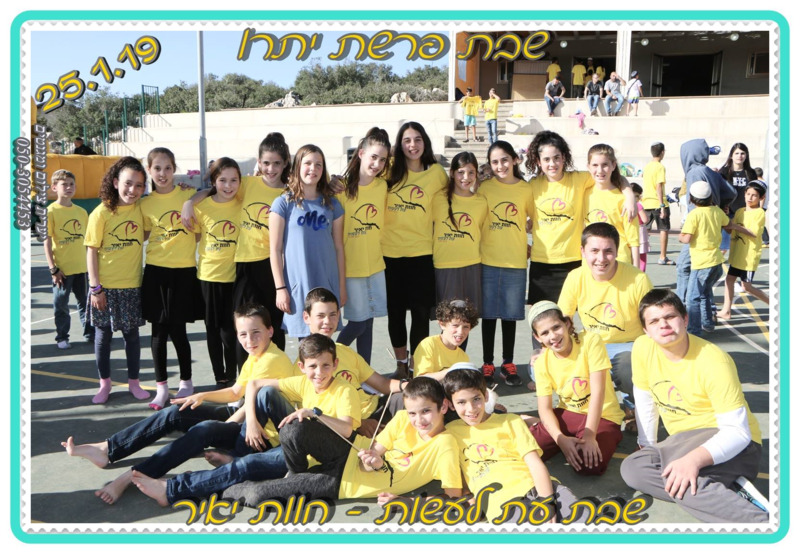 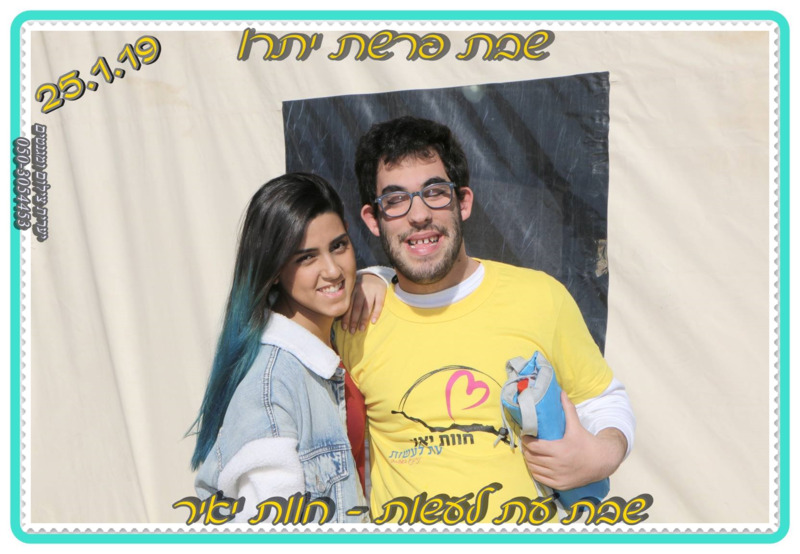 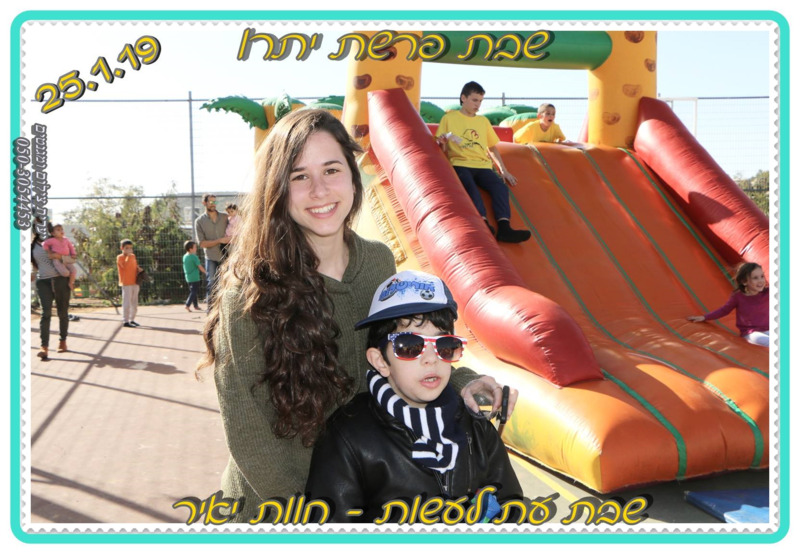 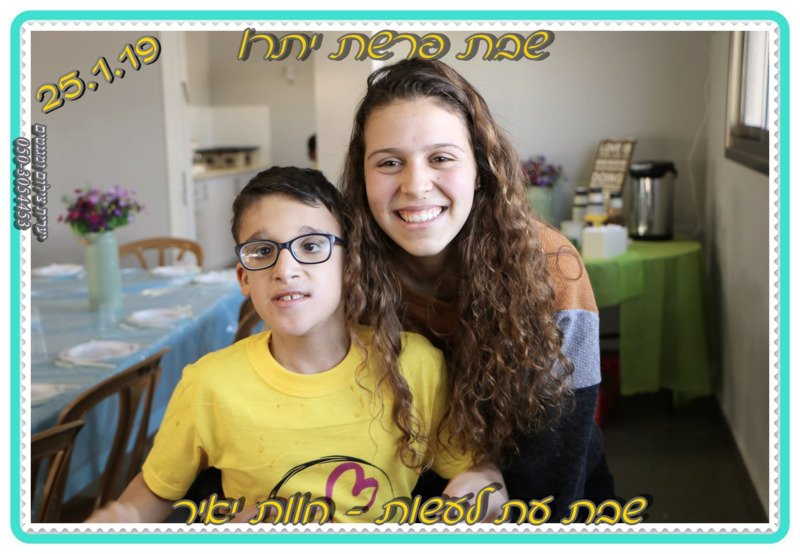 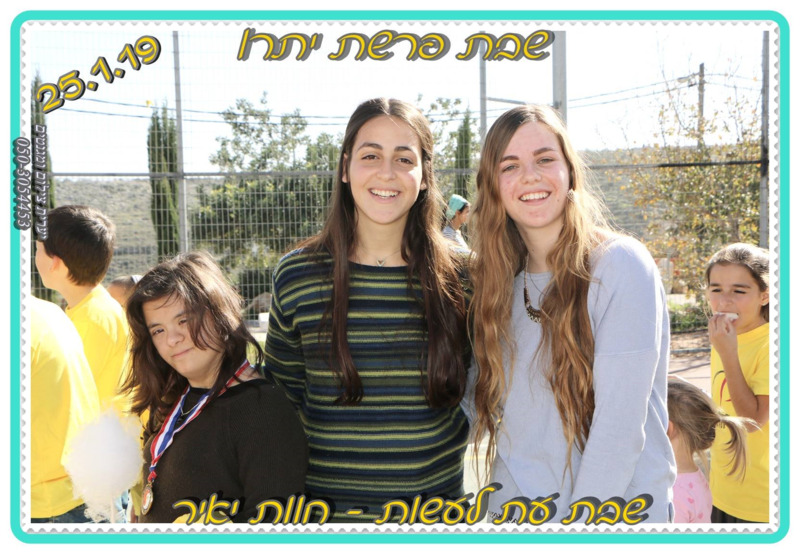 On January 25th, the lovely Havat Yair community hoted Et Laasot children from Netanya branch. 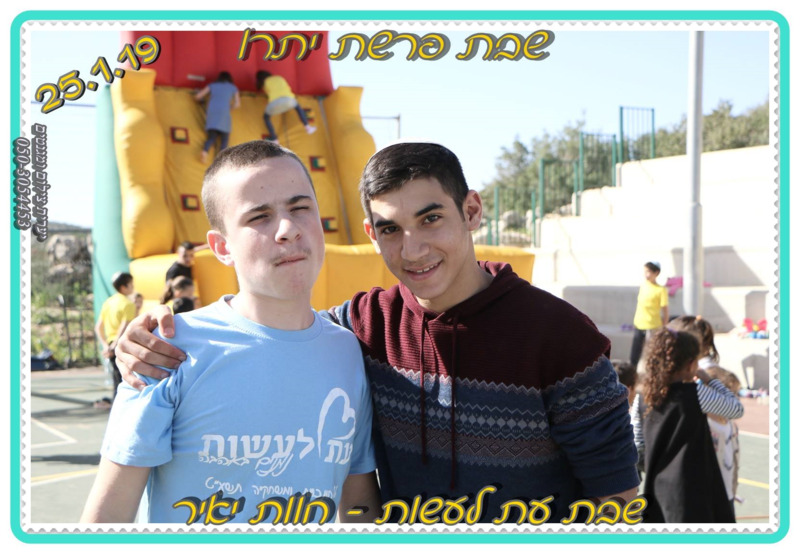 Havat Yair community welcomed us with a colorfull happening and hosted us generously. 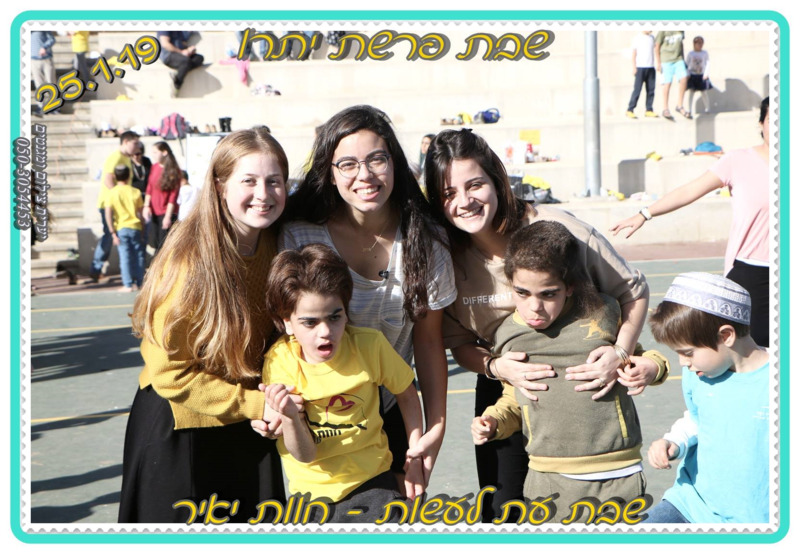 We wold like to thank the families, Naama the coordinator, Neta and Dorot tribe from Bney Akiva youth group!